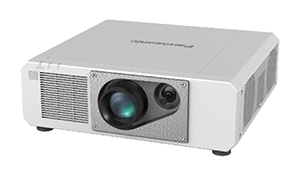 Panasonic has introduced a new laser phosphor projector that officials believe will be most suitable for mid-sized classrooms with about 50 students. MSRP for the PT-RZ570U is $9,499. For more information, visit the Panasonic site.